Mobile now accounts for over half of all web traffic1, making performance on small screens more important than ever. Check out our study guide to get started. 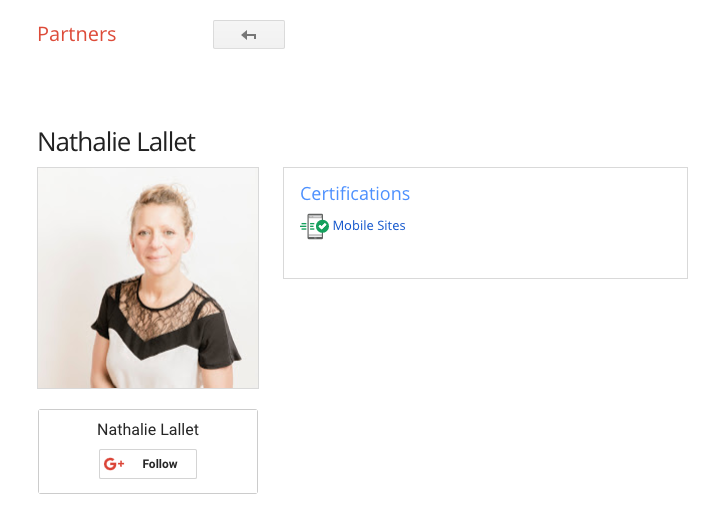 Then, to take the exam, please click on the Mobile Sites certification link and log in to your Google Partners account. If you’re not signed up yet, you can create a Partners user profile by registering here.